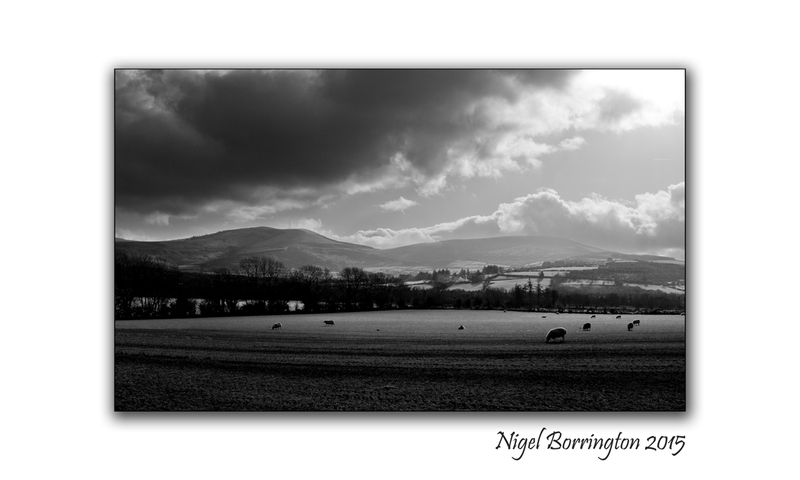 The Last Friday of January 2015 and I was trying to think what Images could best show the month we have just had here in Ireland. 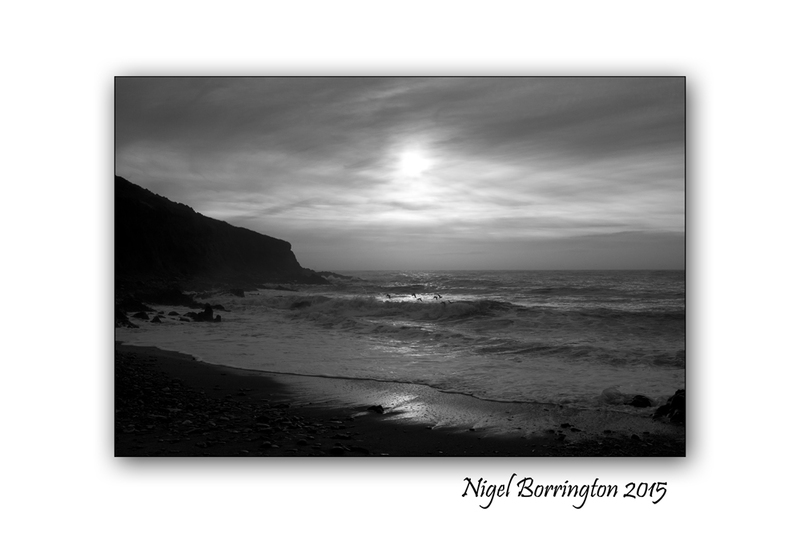 I love black and white Images at this time of year I feel they capture the winter months very well. This month we have had many seasons all in one go, sometime warmer than expected other times we have been very cold with Snow on the hills. Last night I selected these four images as I feel they show everything from Freezing mists in the mountains to snow on the hill tops and a cold sea mist hanging just off the county Waterford coastline. 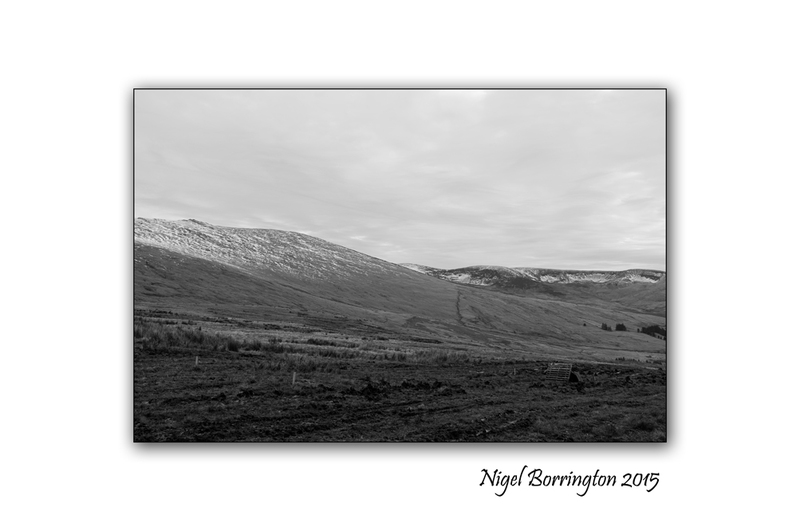 This entry was posted on January 30, 2015 by nigel borrington. 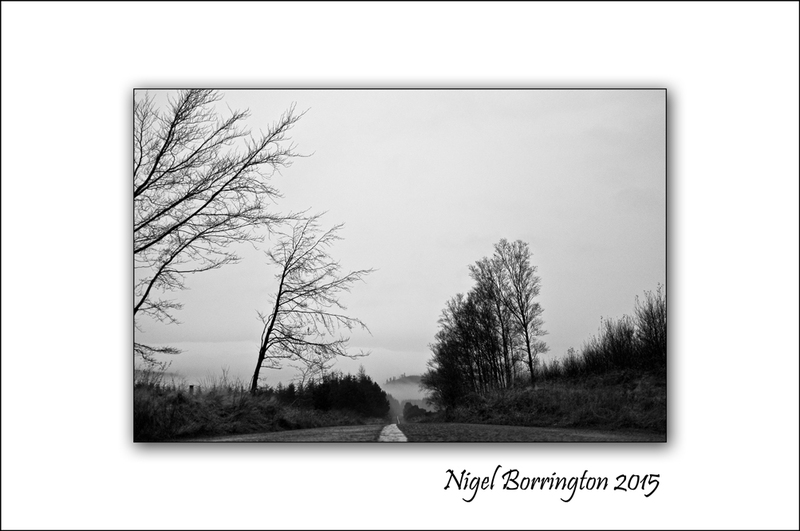 It was filed under Images for the weekend, Landscape, Weather photography and was tagged with black and white photography, Friday, irish landscape, irish landscape images, January, mist, Nigel Borrington, weekend, Winter Images.